Charlotte sat down, flipping over the coffee shop’s copy of The Irish People and skimming through a snippet in The Squire. Style crimes. The Squire will fight them on the beaches, in the streets, in the shopping centres. He will never surrender. Most of the perpetrators are sportspeople. I’m launching a crusade to name the shame the football chavs. It’s time footballers banned all clothing associated with hip hop culture. Jewellery, baggy shorts, throwback jerseys, headphones, indoor sunglasses – all look ridiculous on players. Or indeed on anyone over the age of seventeen. Charlotte shook her head. The man was an idiot. Helen turned to the new waitress. ‘Julie, table four please.’ She loaded up the tray and then gave Charlotte her full attention. 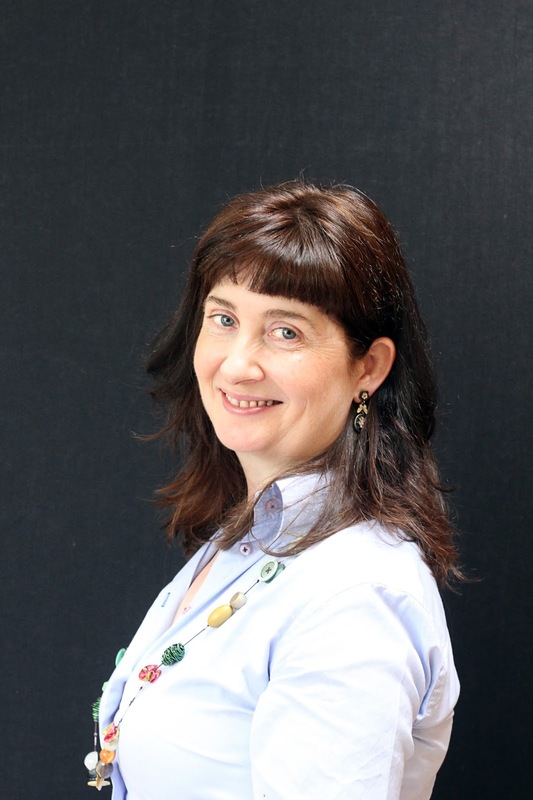 ‘Oh Helen, don’t get me wrong, he’s the perfect gentleman. You know, thoughtful and entertaining and completely relaxed with everyone. It was like Grand Central Station during the interval, but he also knew the director so we were invited back to the Green Room after the show. And I was completely out of my depth. ‘Probably not,’ Charlotte agreed, then ruined the effect when she giggled too. 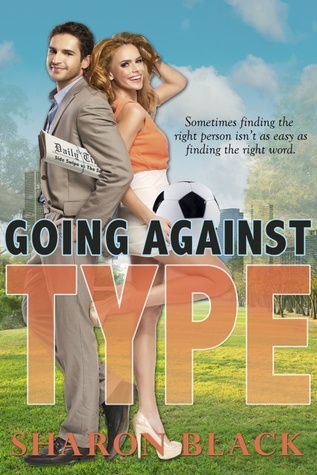 The author is giving away once Kindle copy of GOING AGAINST THE TYPE to one reader today. To enter, just fill out the rafflecopter below. Good luck! Going Against Type sounds like a fun book! this sounds like a lot of fun! I love the role reversals :) thanks for sharing! I agree, this is going to be a fun read.